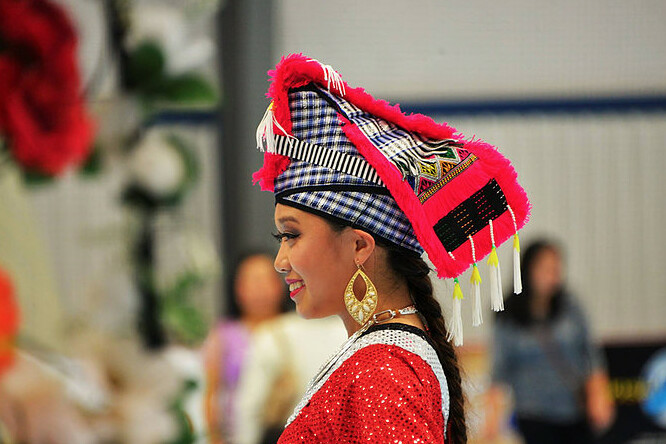 Immerse yourself in authentic Hmong culture through couples "ball toss", performing arts, vendors, and of course plenty of food. Dress code is semi-formal and traditional attire is highly recommended. Evening entertainment starts at 7pm on Saturday, featuring a traditional dance competition.